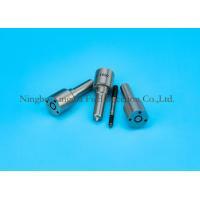 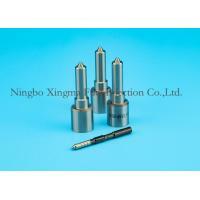 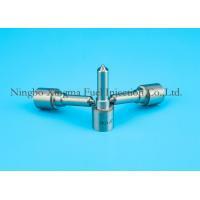 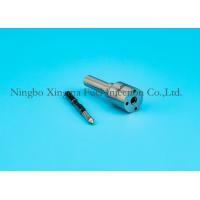 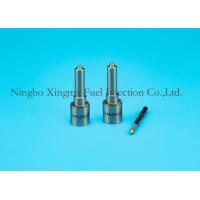 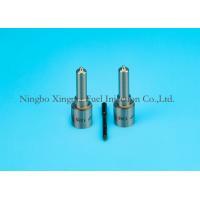 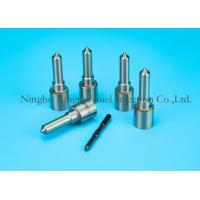 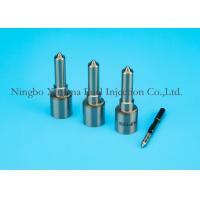 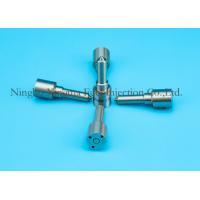 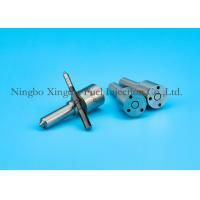 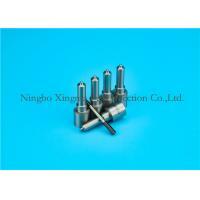 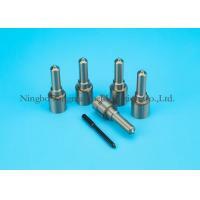 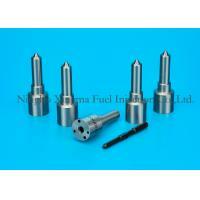 Ningbo Xingma Fuel Injection Co., Ltd. is located in Yuyao city,zhejiang. 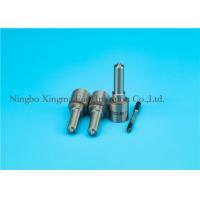 Company use advanced production and processing equipment and full set of production technology and product design software. 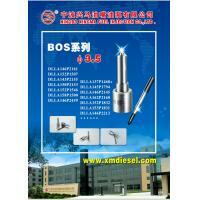 Produce of fuel injection nozzles and injectors with the world advanced level, have more than 200 employees.